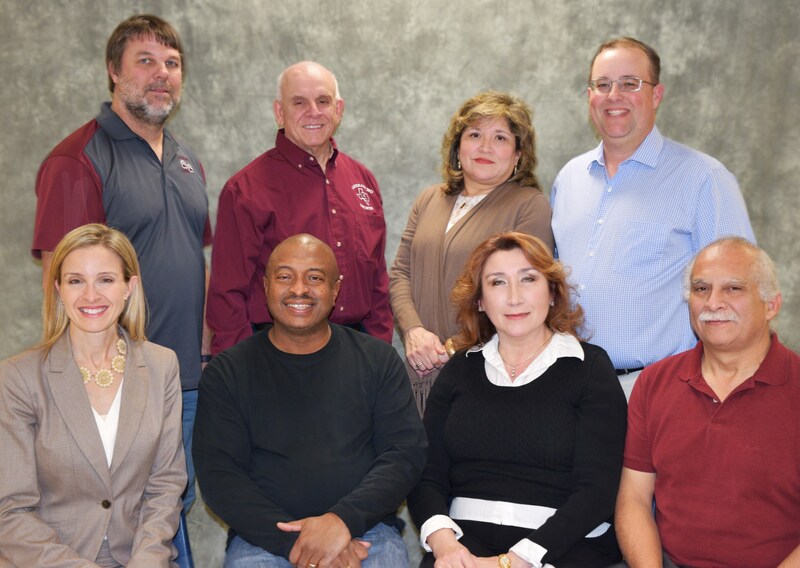 The responsibility of the seven-member Lockhart ISD Board of Trustees is to accomplish the district goals by establishing policy, approving school budgets, setting tax rates and employing the Superintendent. For more information, contact Superintendent/Board Secretary Corinne Yanez at 512-398-0024 or fax 512-398-0048. View the Lockhart ISD Superintendent/School Board Genealogy Tree.